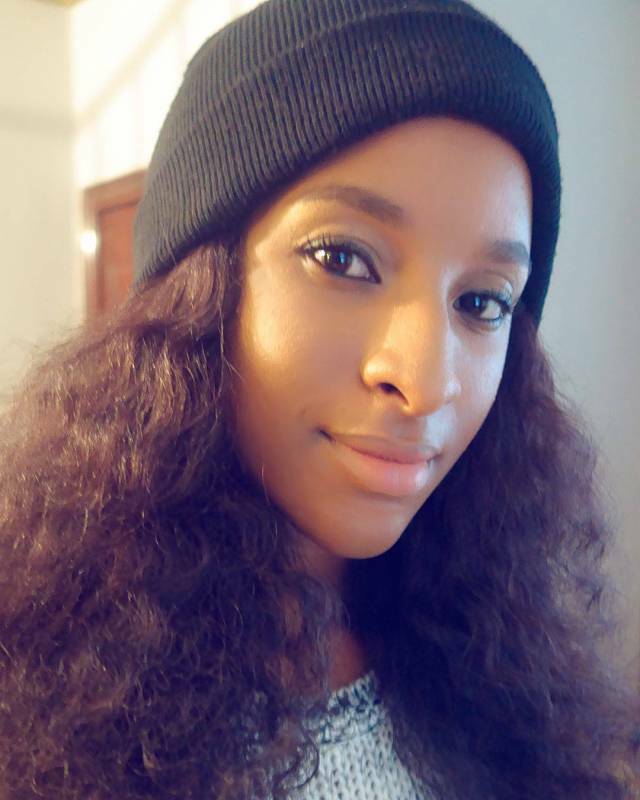 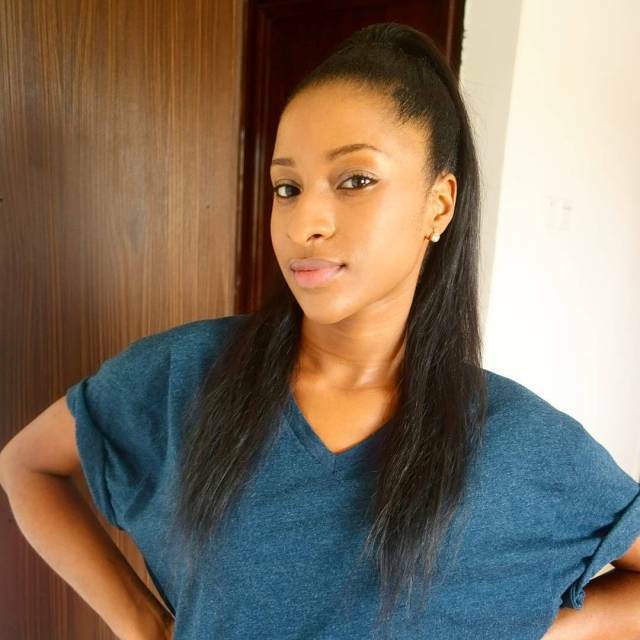 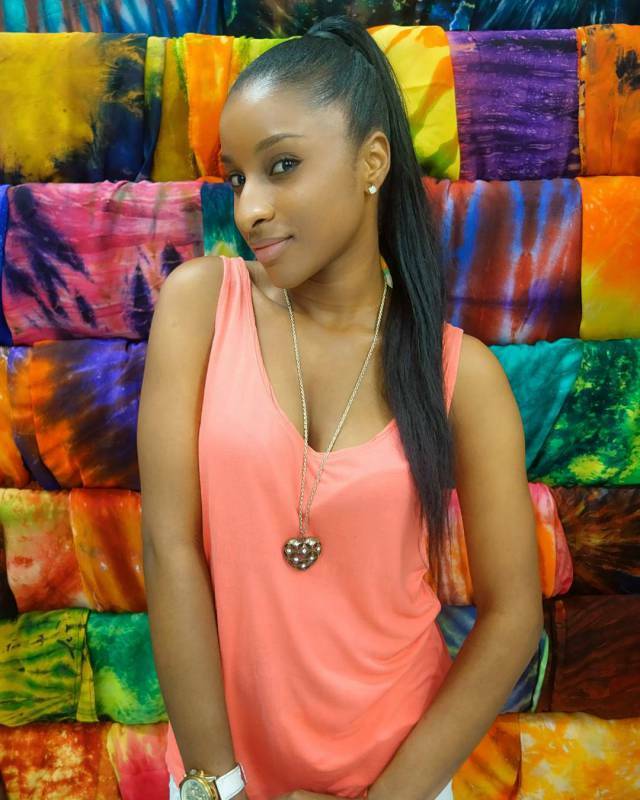 Here’re are photos of Adesua Etomi-Wellington’s look alike. 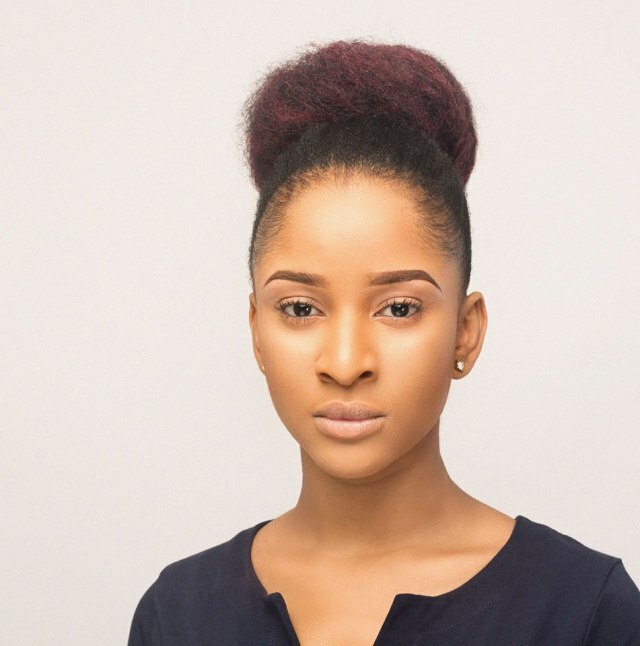 The Nigerian Lady who goes by the name, Dirichi looks exactly like Adesua Etomi.  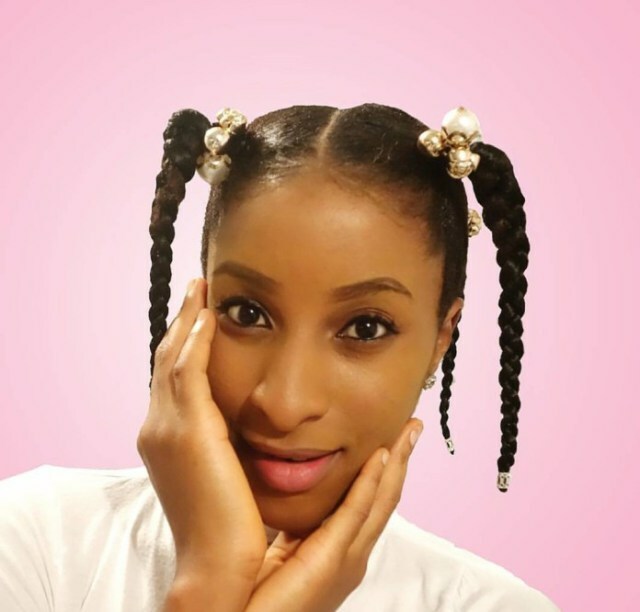 Dirichi is a Singer, and she’s testing the waters in the entertainment industry, with a growing fan base, her resemblance to Mrs Banky W has drawn a lot of followers to her page.